Halo fans will be pleased to know a new Halo 4 gameplay trailer has been released this week, which shows a minutes worth of action for you to enjoy, during the build up to the launch of the new Halo 4 game being developed by 343 Industries. 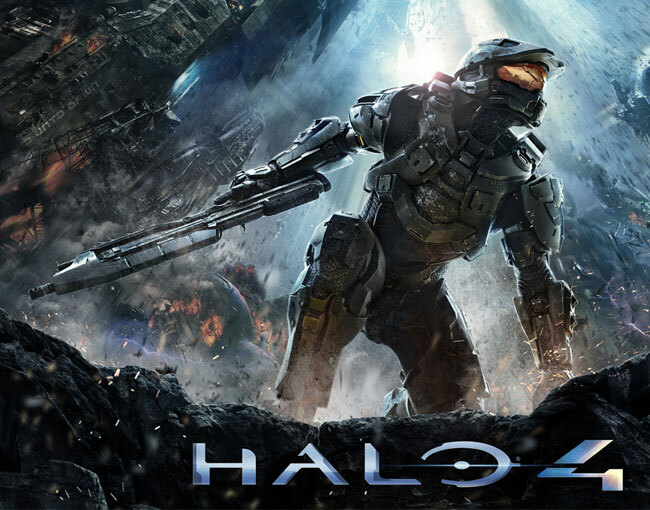 Halo 4 will be officially launching on November 6th 2012, with both regular and limited editions of the game being available on launch day. 343 Industries have packed the action into the 1 minute trailer, providing you with a glimpse of what you can expect once the new Halo 4 game is launched.